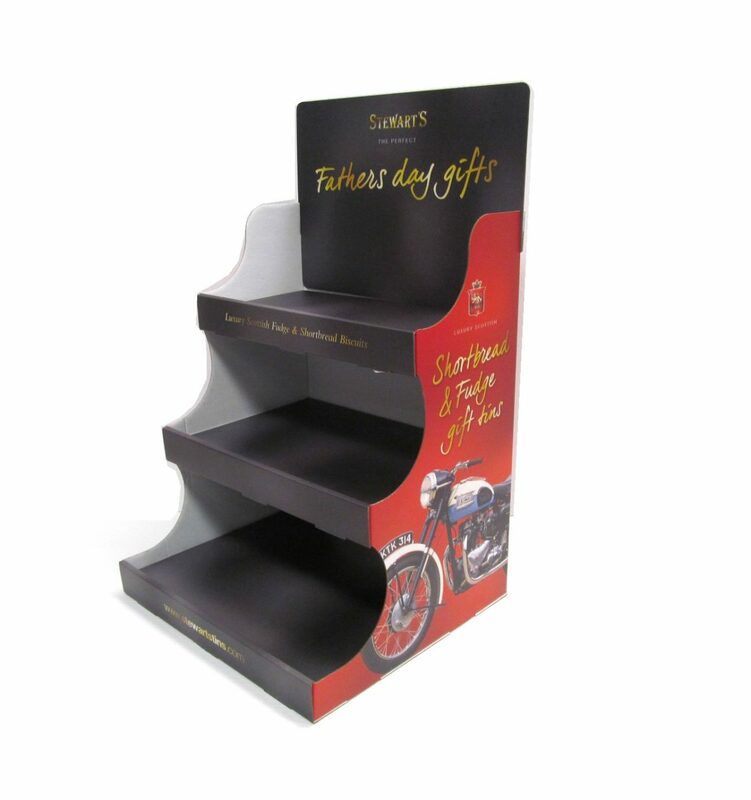 Free Standing Display Units are an excellent way to create a branded presence in a store. Or we have counter display units that can be branded with your company logo on. The we have a range of point of sale item from wobblers, shelf talkers, counter display units, display units and aisle fins. We have different shapes and sizes, available on different quantity breaks. There is a range of off the shelf items which are available on shorter lead-times . We have Bespoke items that can fit your creative requirements. We have designer freelance graphic designers in SomersetÂ and Hertfordshire, we can also help create be-spoke point of sale. Counter display units, free standing or point of sale materials to fi t within the budget. In addition we can helpf manage local leaflet door drops or a national direct mail campaign. All In One Printing is here to supply you with competitive print prices, supported by outstanding customer service, delivering exactly what you want, when you want it.